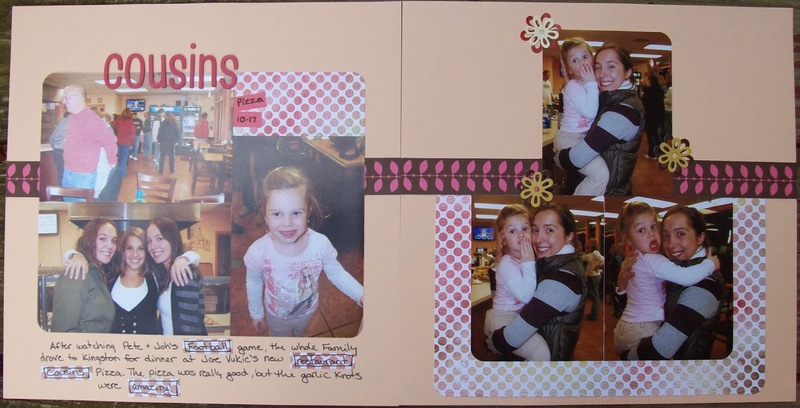 I love completing scrapbook challenges! Not only do they give you a creative starting point, but they really make you think outside of the box. This month, I completed 2 color challenges over at Scraptasticclub.com. The first was just to use the color Gold. Click Here to see the original challenge post. Below is my entry. The patterned paper and chipboard embellishments have gold foil embossing. 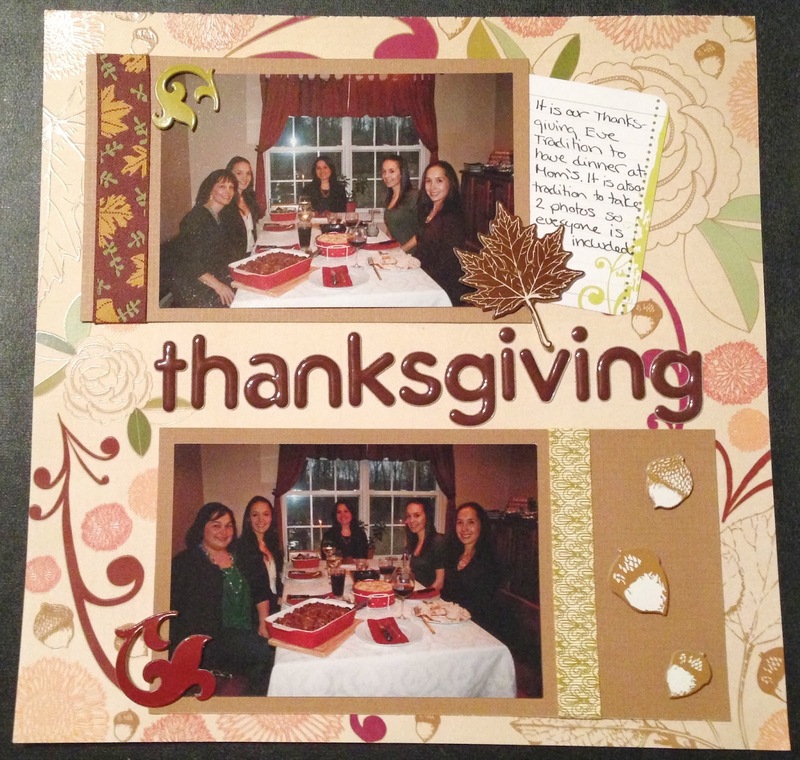 I also completed another Scraptastic color challenge this month. Click Here to see the original challenge post. 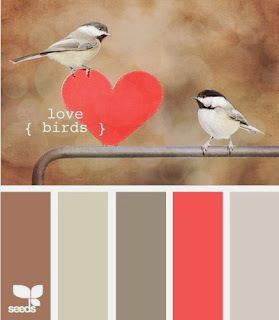 The challenge was to create a card or layout using the color scheme below. This color scheme matches one of their December kits, the Just Breathe Kit. Since I just joined the kit club, my first kit will be in January so I used products from my stash to match the color scheme below. I really like this color scheme of neutrals with a pop of pink/coral/blush. This layout was really simple, too. Cardstock, patterned paper, thickers and a few stickers. Clean and simple! 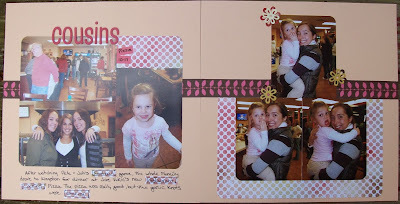 I'm very excited to be joining Scraptastic's online community! I have been so inspired already! This looks awesome!! Looking forward to see your ongoing projects!! And make sure you post a picture of your baby when he/she finally decides to join us!! :)). Happy New Year!